Moorgate has a long history as an important area of the City of London. It was originally part of the Roman wall and became a gateway into the City in the 1500’s. It is an important thoroughfare which links London Bridge and the centre of the financial district to the boroughs of Hackney and Islington to the north east. The area is between Liverpool Street to the east and the Barbican to the west. A major central landmark is the Citypoint tower on Ropemaker Street. Originally named Britannic House, the building was first constructed in 1967 and was the first building in the City to exceed the height of St Paul’s Cathedral. It was redesigned and fully refurbished in 2000 and had several new floors added. A short walk away is the listed Barbican Estate, a significant residential area built in the early 1970’s. It is dominated by three tall towers and is home to the Barbican, the largest Arts Centre in Europe. 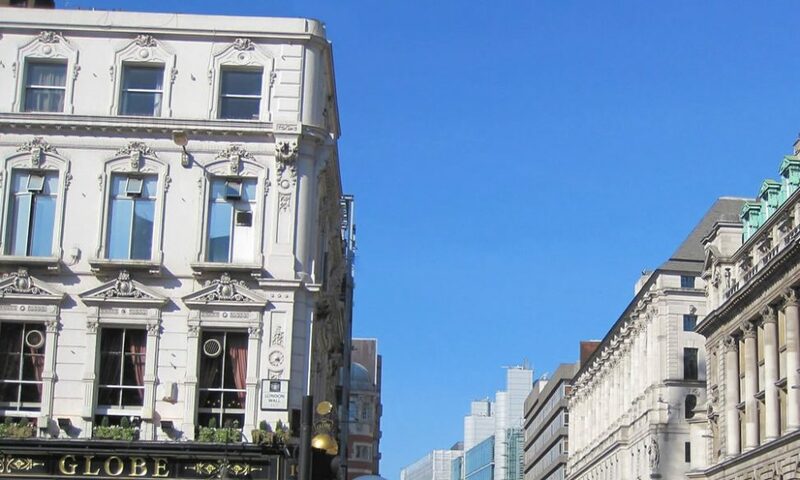 A walk around the Moorgate area will highlight its significant historical importance. It’s close to the remains of the original Roman wall, parts of which can be seen along London Wall, close to the Museum of London. The Corporation of London has its home at The Guildhall on Gresham Street which is also home to an art gallery. Looking for serviced offices in Moorgate, London? Moorgate is already home to many famous companies like Standard Chartered, JP Morgan, Slaughter and May and Macquarie Bank, who have made the area the location of their corporate headquarters. The area benefits from easy rail access to both Moorgate and Liverpool Street stations and is served by a number of Tube lines making it easy for your employees to get to. And as you would expect from a central City location, it’s well served with an extensive choice of cafes and places to eat. Significant redevelopment has taken place over the last five years with many buildings either being replaced or modernised. This has provided over 250,000 square feet of upgraded or new space in the area. 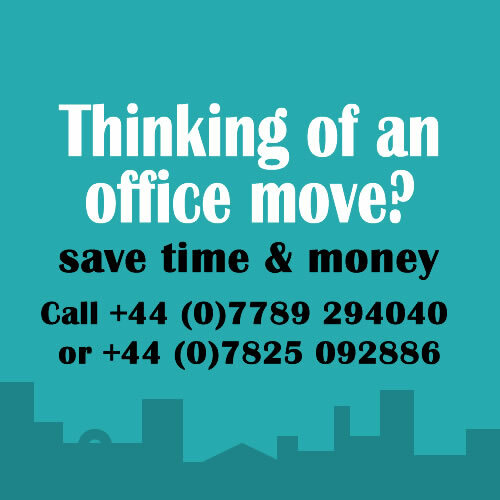 There are around 50 Serviced Office Centres within half a mile of St James’s and SO Advice can help you make the most informed choices. 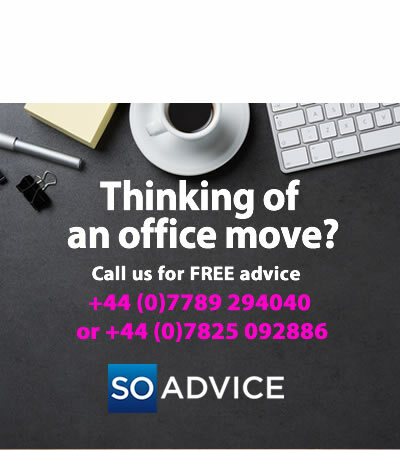 There are around 85 Serviced Office Centres within half a mile of Moorgate and SO Advice can help you make the most informed choices. Moorgate: £600 – £1100 This area benefits from several Underground stations and mainline connections. Liverpool Street: £700 – £1150 Excellent transport links and lots to do in this popular area of the City. City of London: £600 – £1200 The world renowned financial district also known as “The Square Mile”. Central London: £500 – £1200 The West End and City locations of Central London provide an alternative to Canary Wharf. Bank: £650 – £1000 Benefiting from several Underground lines and mainline services close by as well as shopping and many cafes. Shoreditch and Hoxton: £400 – £700 A developing area of south London providing excellent value close to London Bridge. Moorgate is an excellent central City location close to plenty of bars and restaurants. It’s also an area with a vibrant night life with lots to do from the arts, cinema, museums and clubs. Its central location provides easy access to shopping at One New Change near St Paul’s and the many shops and boutiques around Liverpool Street station and on Moorgate. There are also several supermarkets and gyms in the area. Tucked behind the Legal and General building and just off Basinghall Avenue is an attractive green space where you can sit with a coffee. It’s right in front of The Girdlers Company, an impressive Georgian building which is home to one of the oldest livery companies of the City of London.